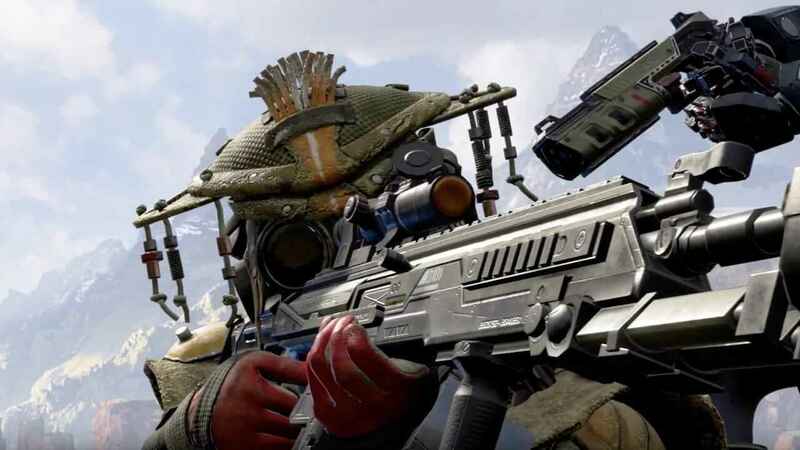 With the surprising release of the newest battle royale game Apex Legends, the gaming community is getting crazy about it. Apart epic gameplay, the game also offers unique game features. One of the key features that the game is offering is the futuristic weapons. Speaking of weapons, there are lots of options that players can use in the game. There are some short-ranged and long-ranged weapons. If you’re wondering what are these weapons, here is the list of all available weapons right now. Note: This list is subject to change once the developer released a new weapon. As you can see, there’s a total of 19 short-ranged and long-ranged weapons in the game right now. If you’re wondering which one is the most powerful weapon to use, then here’s the answer. Obviously, the best weapon that you should pick depends on your play-style. There are people who love to get involved in close battles which for them, the best weapon to pick are shotguns. There are people who love to challenge themselves with long-range fighting so they usually pick sniper rifles. And also, let’s not forget the people who love to hear continues gunshot and usually, they choose assault rifles. So, the choice is yours. If you were to ask me which one is the best weapon, well, here’s my opinion based on my experience. For a short-range weapon, I usually pick the Mastiff Shotgun. If you managed to hit the body on a recommended range, the damage can usually reach up to 144. While hitting the upper part of the body can reach up to 288 damage. For a long range fight, I choose to use the G7 Scout sniper rifle.